He seems enthusiastic about the notion of the most powerful console ever made. With the Xbox One Scorpio due out next year, it is an exciting time to be following the console gaming market, no matter which side of the divide you fall on- whether you’re a customer or a developer o video games, the Scorpio is something that you want to keep your eyes on. 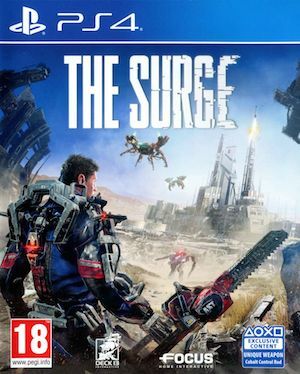 We do know how customers are responding to the hardware, and there seems to be some general excitement in the air about Microsoft’s purported ‘beast,’ the most powerful gaming console ever made- but how are developers, especially some of the smaller ones who now have an additional SKU for their game to potentially consider, taking the news? GamingBolt recently had a sit down with Deck 13 Interactive’s CEO Jan Klose, and we decided to spring some questions on the Scorpio, and its potential implications for the larger console gaming market, as well as for developers specifically. 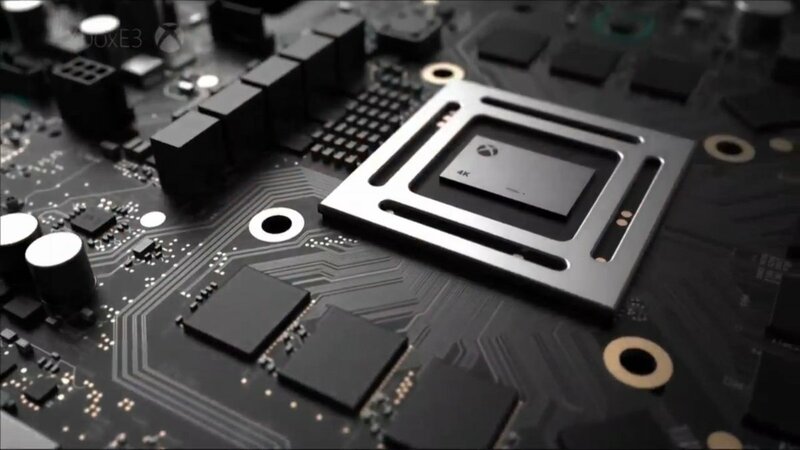 All this said, he did note that he does not expect the Scorpio to outpace gaming PCs at all- which is a sentiment that most developers seem to agree on- the most powerful gaming console is just that, the most powerful gaming console. It still cannot match up to the best gaming PCs. Which is a pretty fair and reasonable position to take- after all, for smaller developers, avoiding the extra work load the Scorpio poses may yet be the best thing they can do. The Xbox One Scorpio is due for a launch in Holiday 2017.